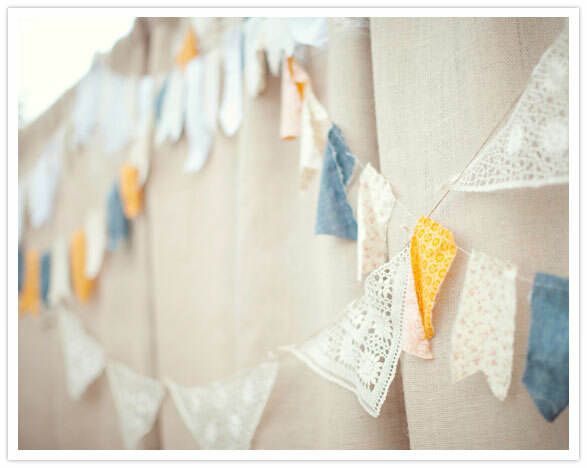 We’re beginning to see a theme this week: dream vendors coming together to create pure wedding magic – we love it! So, let’s keep going with it, shall we? 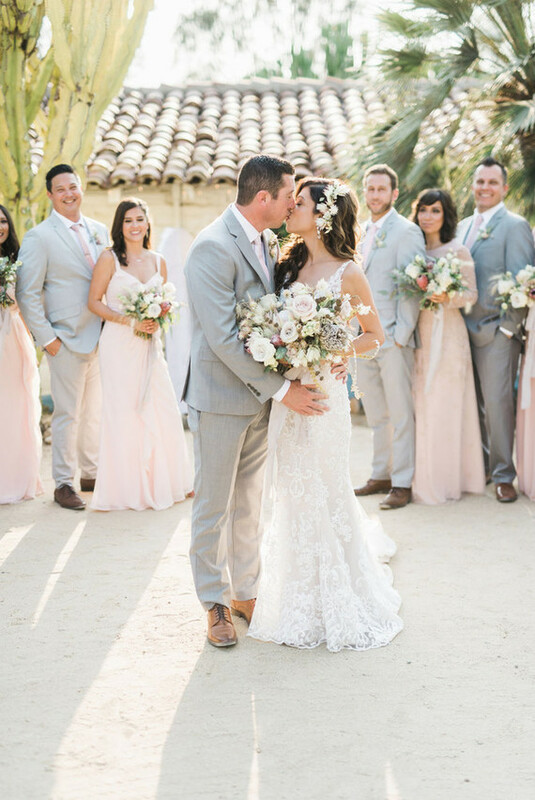 Jessica + Joe’s wedding is sure to get your inspiration bug a fluttering. 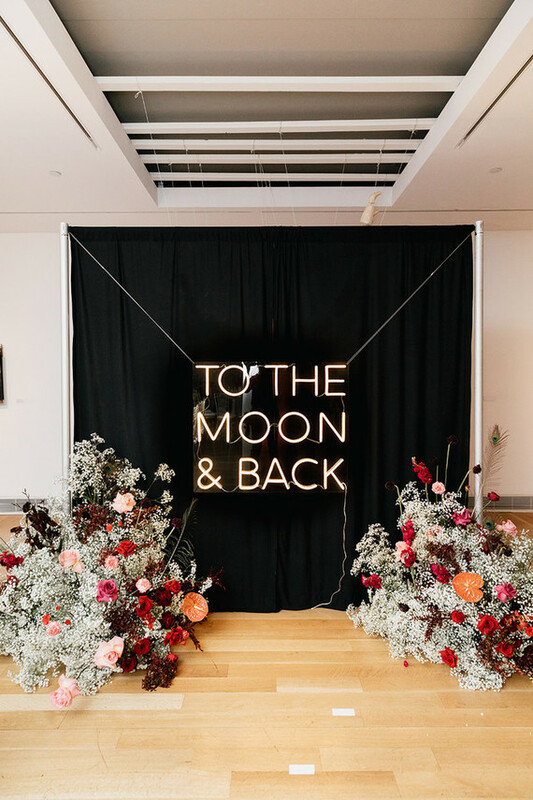 If it’s not the florals, it’s going to be Jessica’s Reem Acra wedding gown, or their table setting, or the screen printed tote bags, or their scrumptious “sweets stable”, or even their custom wine labels, that you fall in love with. Promise. 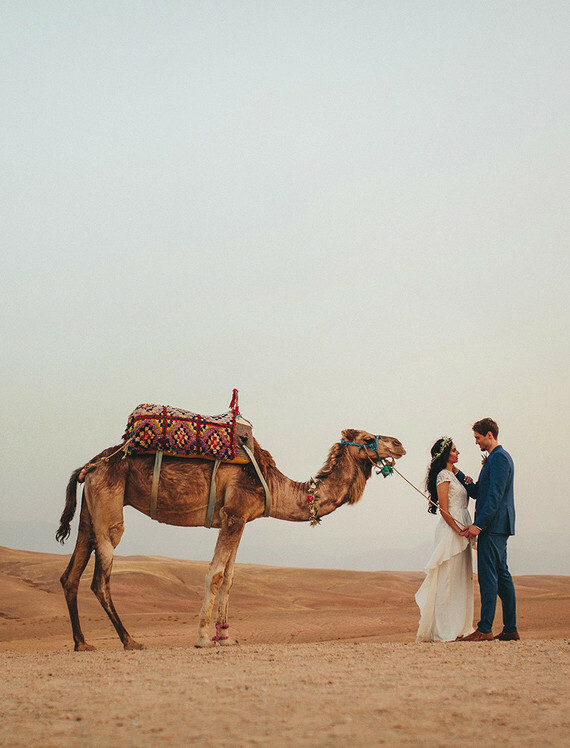 Bringing you this perfectly crafted Jewish/Portuguese/Catholic timeless wedding, inspired by a rustic European farm look, are the styling masterminds of Bash, Please, along with one of our favorite photographers, Sarah Yates. Double threat! We met at Brooklyn College in New York while I was receiving my MFA in Theater/Acting. We were assigned a scene together for a directing class and of course, he was cast as my boyfriend. It didn’t take long for us to become great friends, but we probably tortured our friends with the amount of heavy flirting that was going on between us. After 6 months of this great, but flirty friendship, we kissed (on a snowy Park Slope night). We’ve been together every since, almost 6 years now. Joe’s talented mom, Maria, hand knit all of the kepah’s for the ceremony (about 100) which made for a touching and meaningful gift that guests were able to take home as a favor. Bash, Please, our fearless planners, designed our invitations. Those two are awesome in so many ways and make the best twofer company. Two girls = four hands, and they executed everything flawlessly from the floral design to invitation design, which was immensely helpful. The final result of our invitation suite blended our aesthetic perfectly! 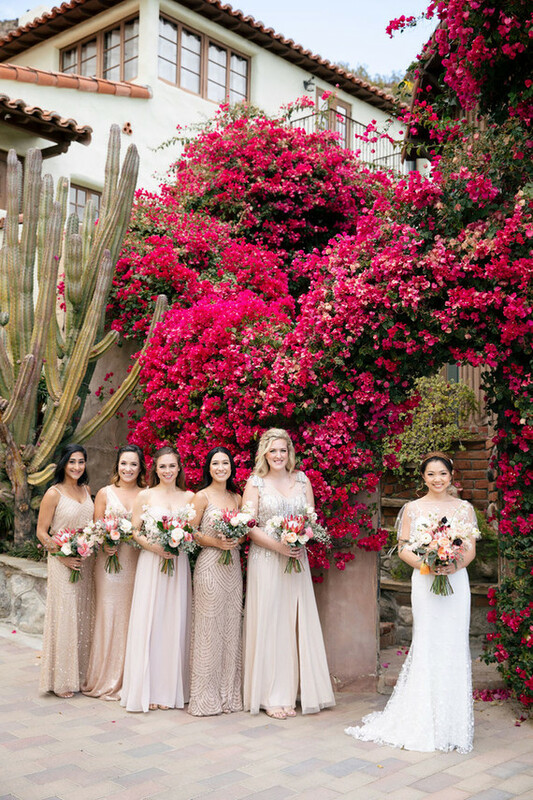 The gorgeous floral masterpiece, created by Bash, Please, was the perfect addition to the natural huppah Jessica’s father built for the ceremony. 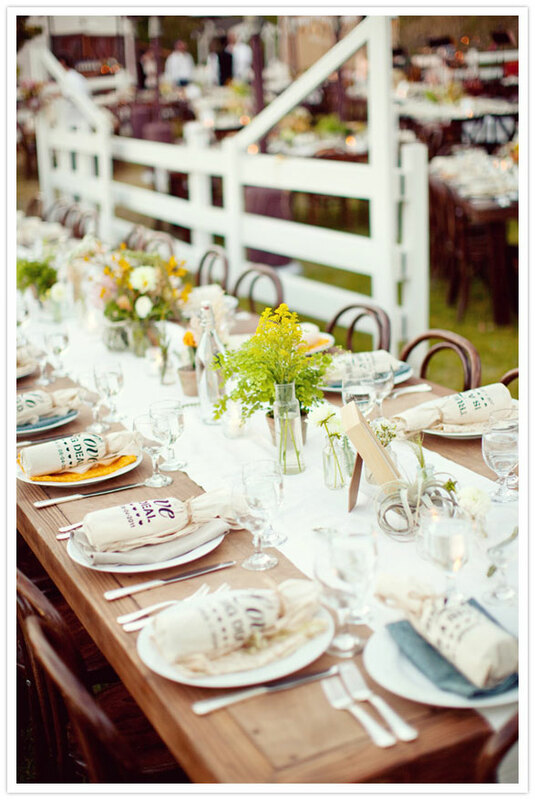 We love how Bash, Please included the tea-stained tag place cards on a stack of logs instead of a table. It not only makes it fun for quests to interact with, but it’s such a perfect way to utilize every square inch of your venue. Talk about a gorgeous spread! Heirloom LA knocked it out of the park with these bites. Did you get a look at that specialty cocktail too? Tara at Heirloom LA mixed up a mean red hot julep and even baked the homemade pies you’ll see on the sweets stable. Yum! The screen printed tote bags that said “True Love is a Big Deal” were printed by my close friend Nancy. They were such a hit! Inside of the totes were bottles of wine that my dad and cousins bottled from my parents vineyard. The label on the bottles was another personalized touch that my dear friend Elizabeth Azen, an excellent designer in New York, designed for us. So happy to see couples are still doing this the old fashioned way! 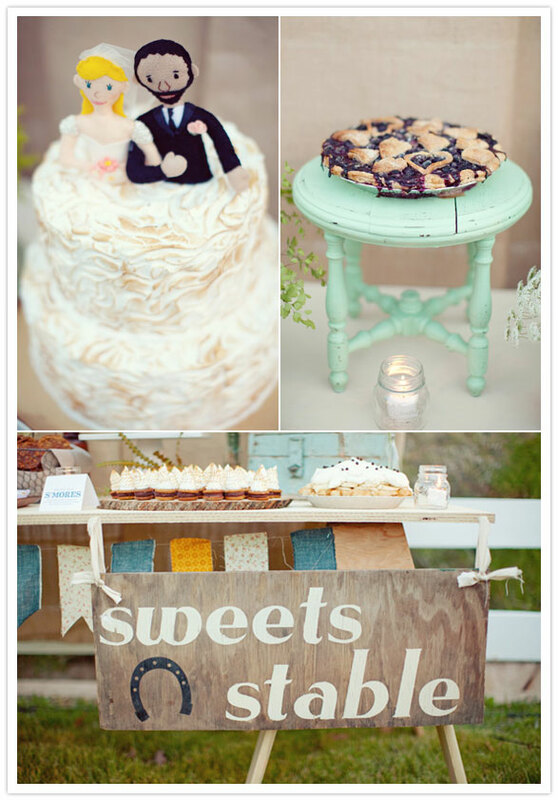 Next time one of you Cakelets gets married and has a sweet spread like this, please invite us. We’re practically drooling over these Cake Monkey goodies! We hired a fantastic klesmer band, The Shpil that played the most lively version of the Hora that I have ever heard. Plus, they sang Lady Gaga, Nirvana + Beatles songs in a klesmer style during dinner! 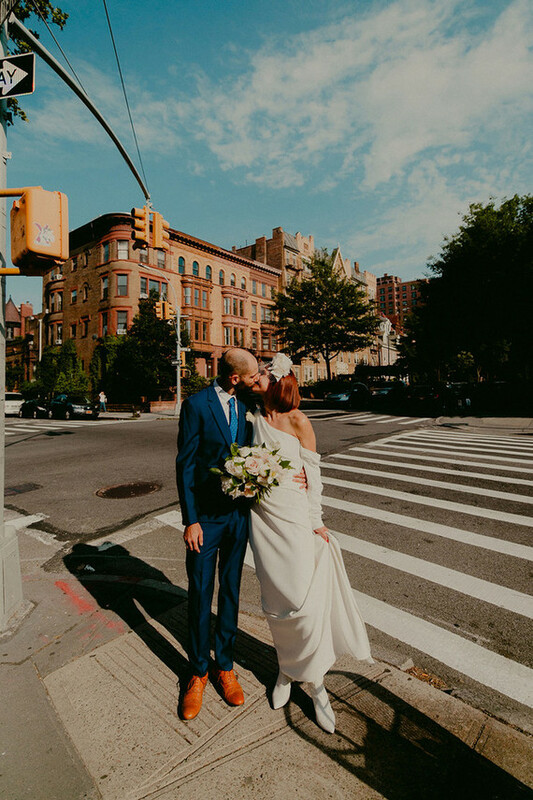 Their first dance song was The Only Living Boy in New York by Simon & Garfunkel. 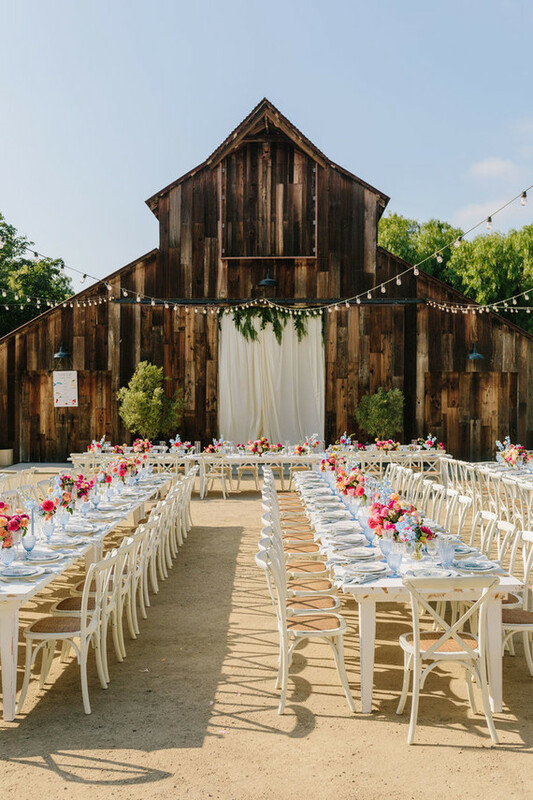 A small wine vineyard, lush canyons, wild flowers, twinkling views and a beautiful, big barn – all the makings of a dream venue. Congrats Jessica + Joe! and and and and and Found Rentals are members of our guide. Click here to see how to become a member. 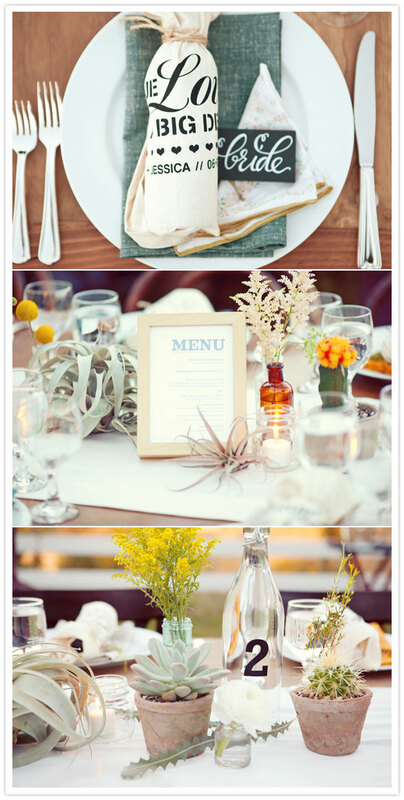 This wedding is so beautiful...love all the details! And that flower chuppah is breathtaking!! Love all those screenprinted wine bags! Adorable! And that dress..oh my. Great, now I'm starving after looking at that dessert table. I am BEYOND loving this wedding. Every aspect is just so wonderful. I adore it all! Beautiful and a super start line up!! Bash please, sharkpig, sarah yates, oh my! Loves. Wow, truly gorgeous wedding and unique details you don't see everywhere. Love it! That dress is to die for! What a gorgeous wedding and couple! thanks so much ladies for posting these, and for all the sweet comments everyone! this was such an amazing wedding, couldn't ask for a better group of people to work with or a more incredible couple to photograph! i've always thought that was the most gorgeous wedding dress in the world and it suits her perfectly! every detail of their big day is perfection. I just love this Reem Acra dress! So beautiful! 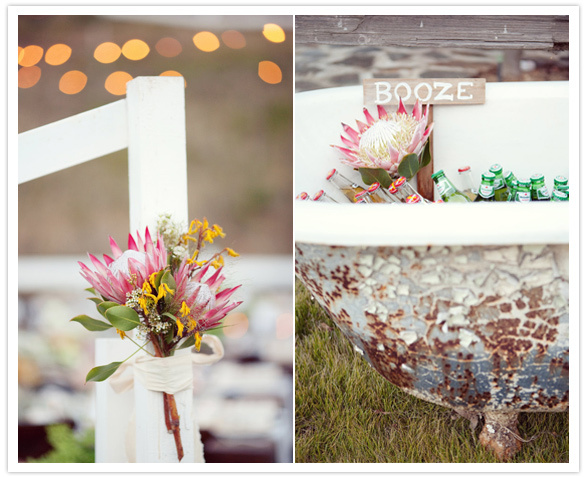 And all the details are amazing including the gorgeous florals!! Love the pics! Where did you get the invitations from? 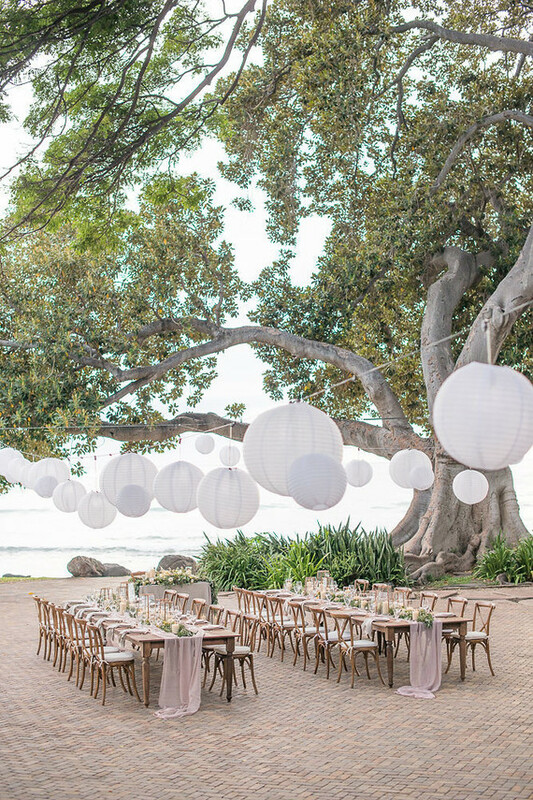 Such a pretty wedding! 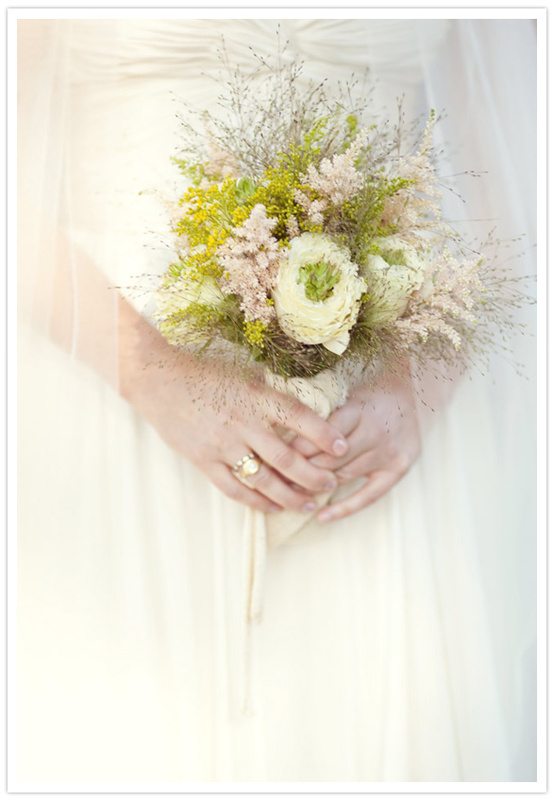 What are the flowers used in her bouquet? Anyone know? They are gorgeous! and I love her dress too! I would love some more information on the bride's wedding band (who designed it and where it was purchased). It looks different and beautiful. this is just a lovely wedding! 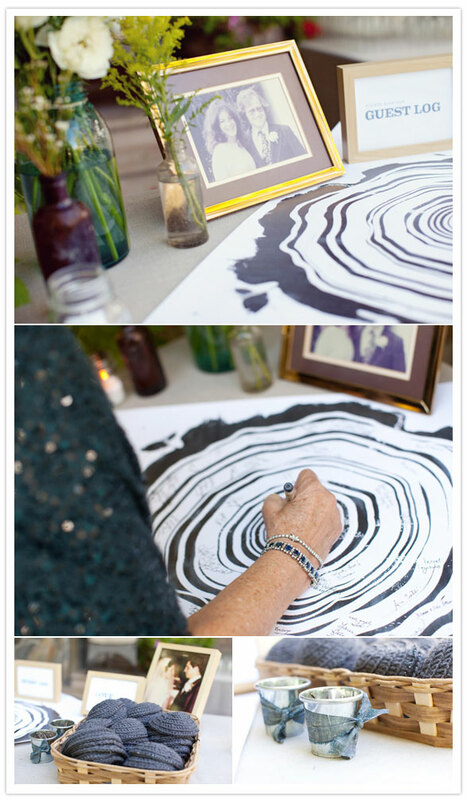 where did the bride get her guest signing picture and her marriage certificate? holy macaroni!!!! the bash, please gals do it again and again! SUCH a gorgeous wedding! i was literally drooling over all of the mindblowing details! and the photography by sarah yates is STUNNING! love. love. love this wedding! LOVE IT! can i find the pattern for the hand knit kippahs?? WOW! 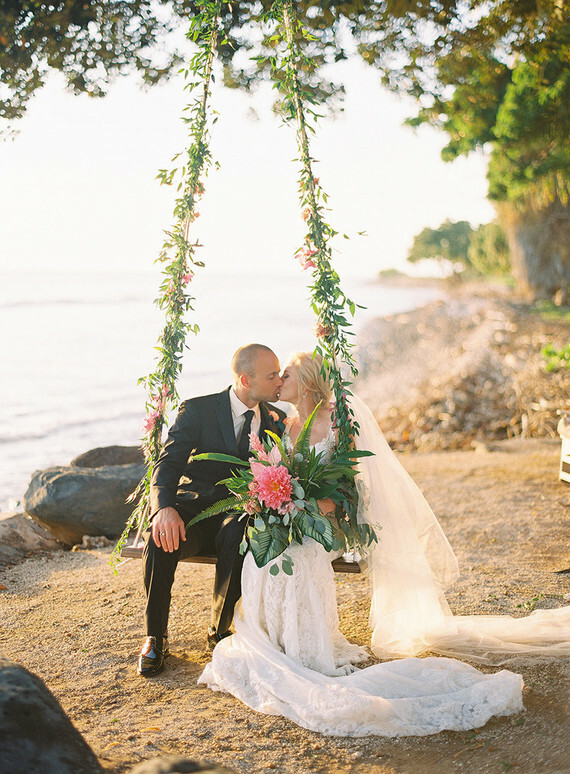 What an absolutely perfect, beautiful wedding! SO many great ideas! Congratulations to the happy couple! I would LOVE to know where I could find a "Guest Log" like that. What a cool idea! If anyone knows, please let me know. 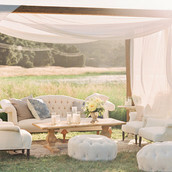 I love every detail of this wedding - absolutely gorgeous! Everything is beautiful of course but the florals - I die! 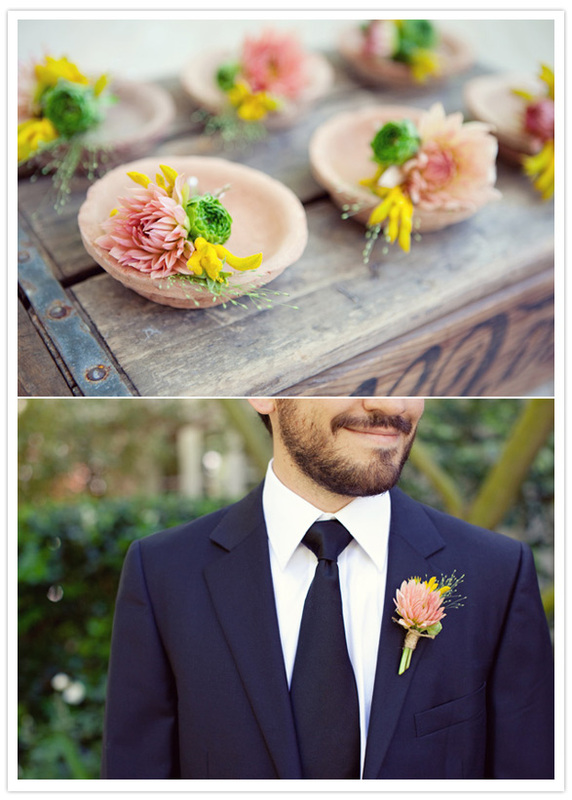 I love this wedding dow to every last detail. So beautiful. Kudos to everyone involved! WOW! This is absolutely amazing! I'm still drooling over the "Sweets Stable." 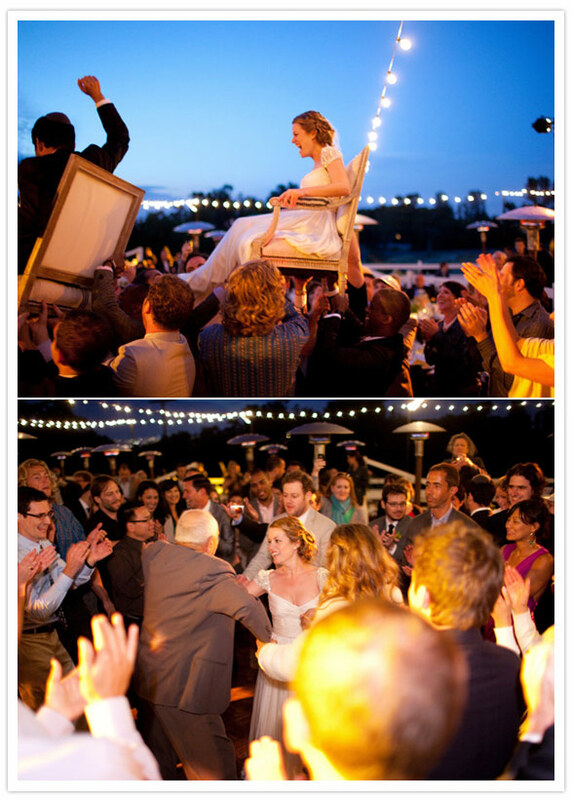 LOVE the very last photo with the over-view of the reception! AMAZING! O my word! 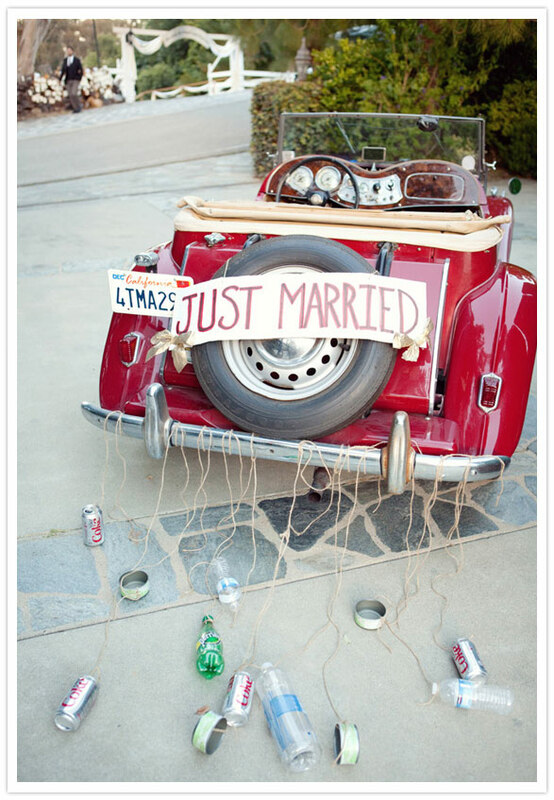 This is the cutest wedding! 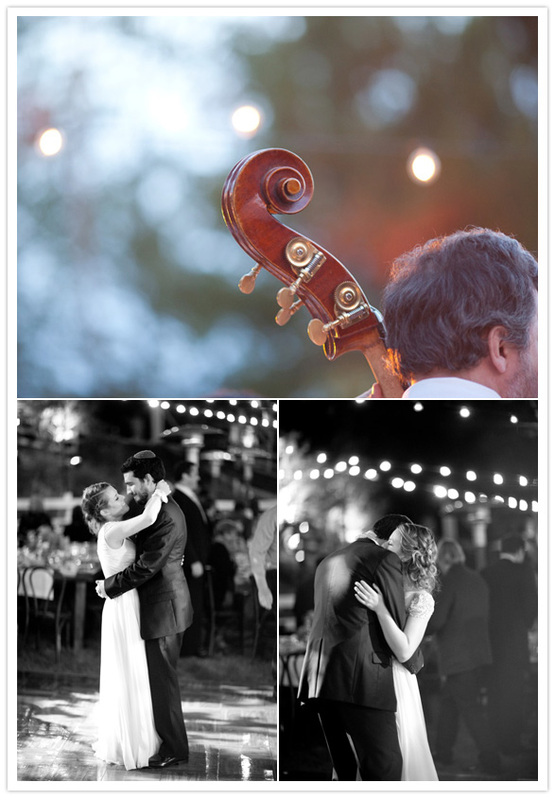 I love all the elegance that went with this wedding! I just loved looking at the pictures! What a fantastic job! 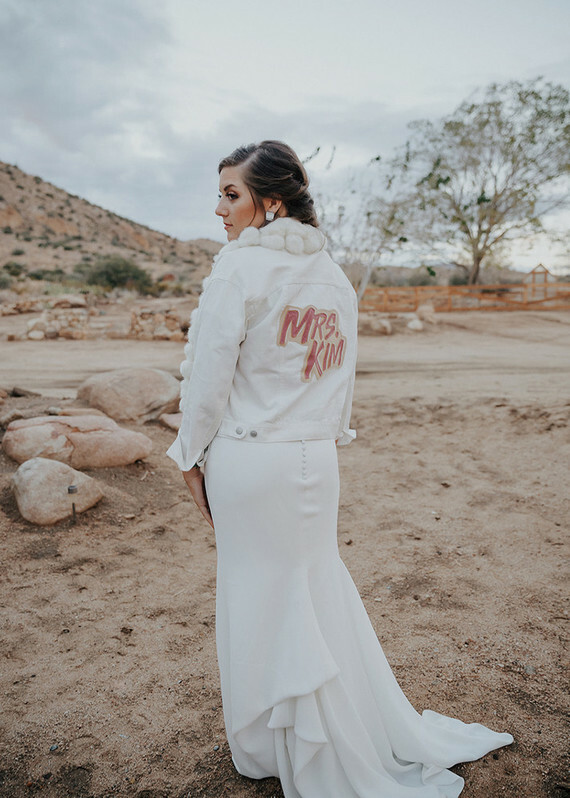 I love all the personal touches throughout the wedding! That is a gorgeous wedding! 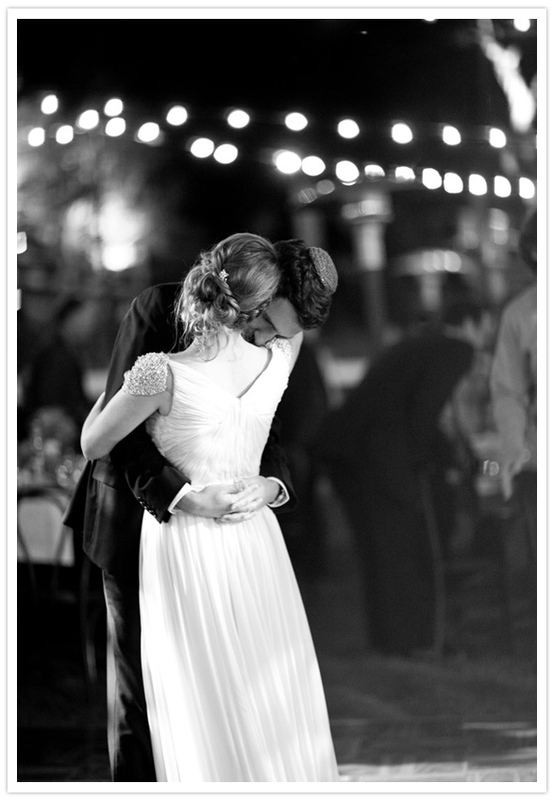 I love the gown, it' has just the right amount of sparkle, it's so beautiful on the bride! The only thing I want to know is who made the ketubah? Love this wedding! Captured beautifully! 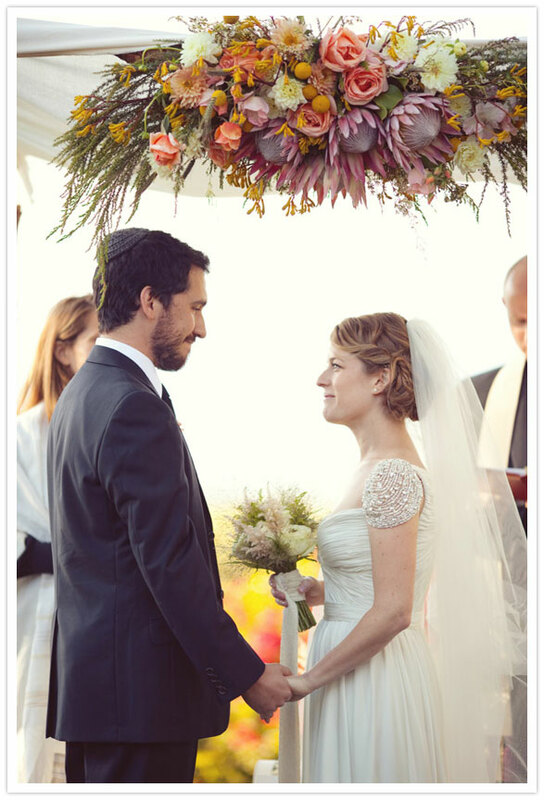 Does anyone know what kind of wood the bride's father used to construct this chuppah, and where he got it? Its so beautiful! Beautiful wedding! I think you should know that her wedding pics are being stolen by a woman named Valerie Bonsall. She is selling fake dresses on WEDDINGBEE, once wed, and recycled bride. 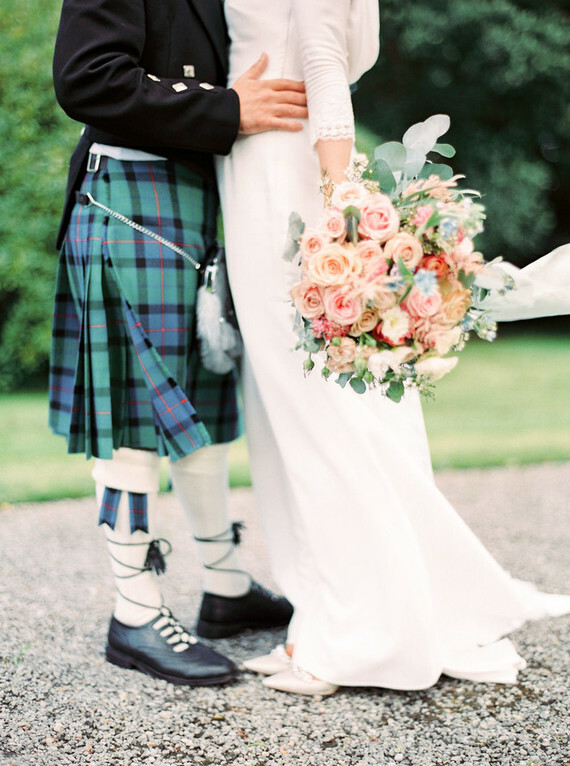 This wedding is simply stunning, I'm in love with all of it but especially the dress - wow! Thought I should also say that I've been contacted by somebody called 'Valerie Bonsall' through Weddingbee who is using photos of this bride to sell fake dresses. Here is a link to one of her adverts on Preowned: http://www.preownedweddingdresses.com/dresses/59965/Inspired-Gowns-reem-acra-angel-hair-Size-6.html I hope someone can do something about it..? Hi there! Beautiful wedding and congrats! I would love to know the venue and about how much the site rental cost. THANK YOU SO MUCH! I love the dress and flower! A really wonderful post. Keep em coming! Looks very beautiful wedding ceremony. 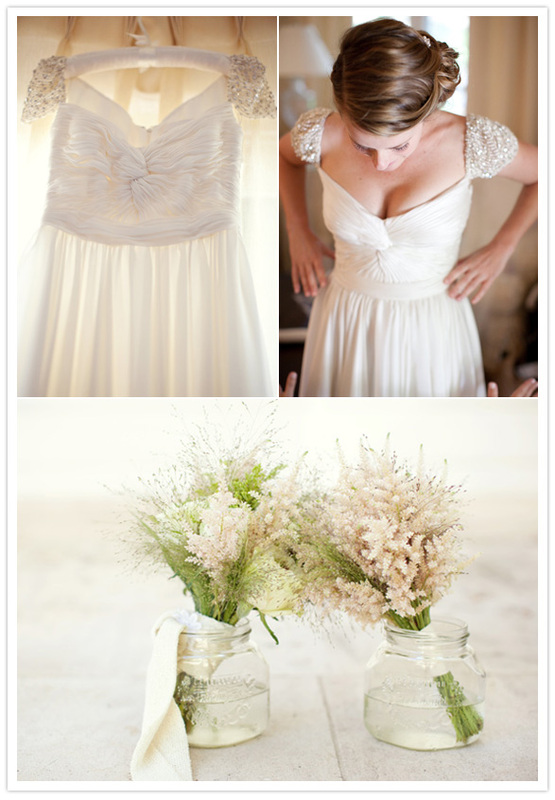 Flowers and wedding gowns are so marvelous. Gorgeous wedding, such a beautiful dress! This was absolutely gorgeous. Anymore pictures of the back of her hair?? That style is GORGEOUS! They look fantastic! 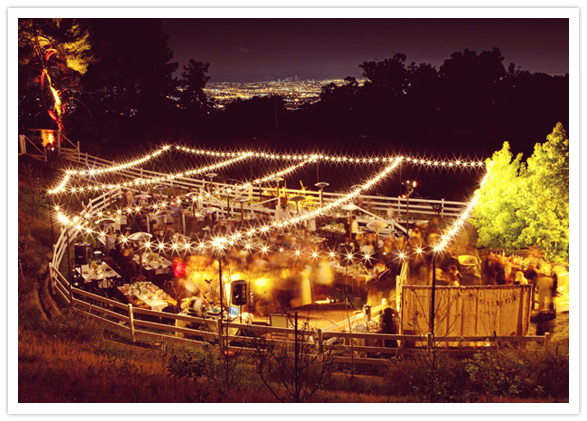 I think the outdoor weddings at home are especially memorial, everyone can just relax and have fun, thank-you for sharing your special day! 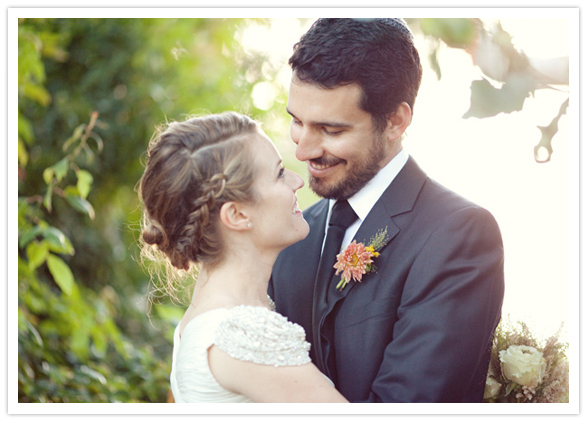 I adore your blog post, such a pretty bride! Best wishes to you! Bes wedding collection and i love this post for good arrangement of marriage and party ..
Well managed wedding ceremony, The bridal is looking same as a fairy. Dress is so beautiful and flowers decoration gives it an extra shine.